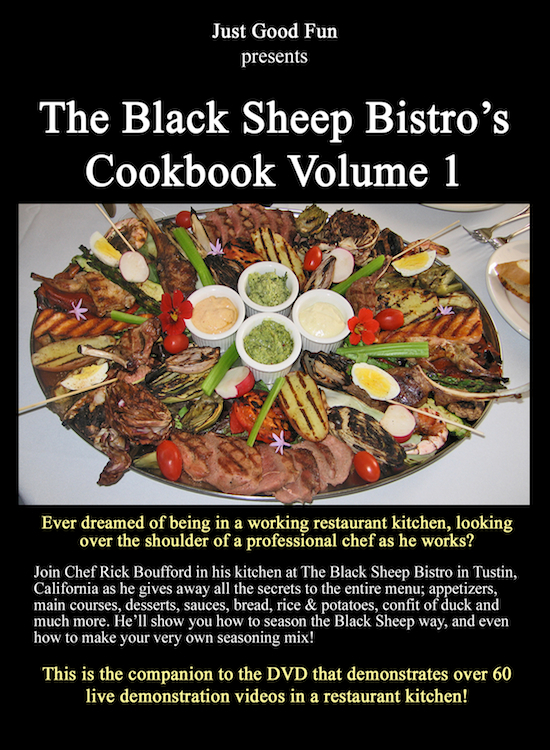 A one of a kind mentoring tool from The Black Sheep Bistro. Start learning from a real professional kitchen by seeing one in action. CLICK HERE TO SEE SAMPLE PAGE!